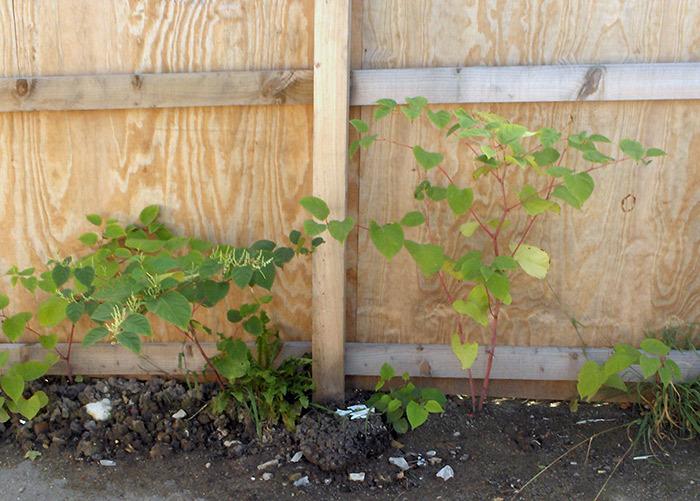 Click on an image to see some of our previous weed control work. 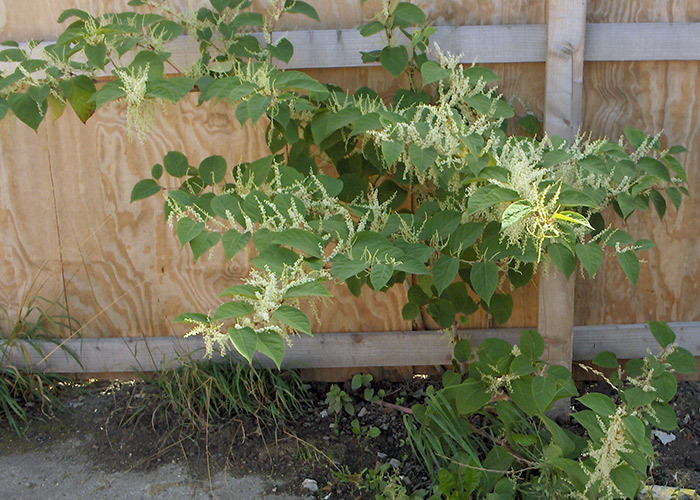 We deal with Japanese Knotweed affecting domestic properties and homeowners. 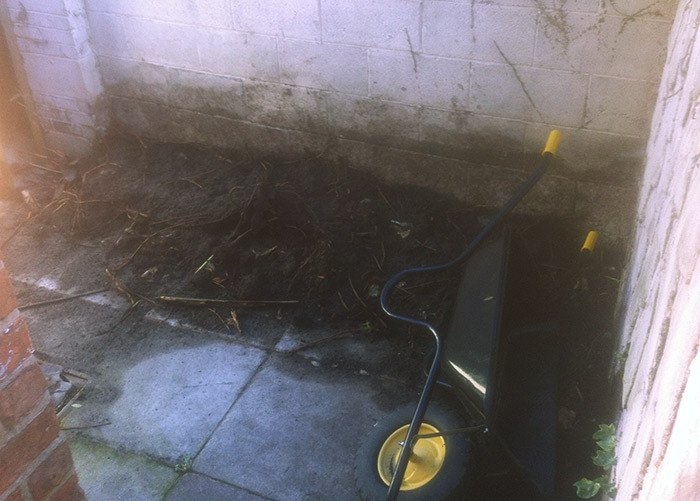 Here, we treated an infestation in a back yard and chemically treated the roots of the plant. 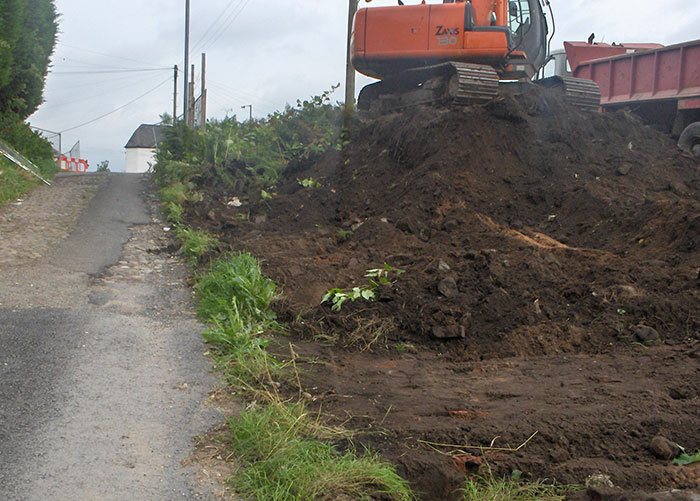 On a bigger scale we clear weeds from large areas of ground. 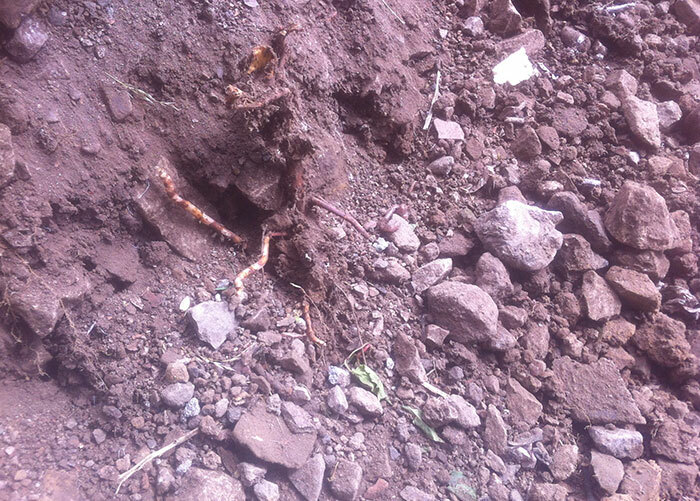 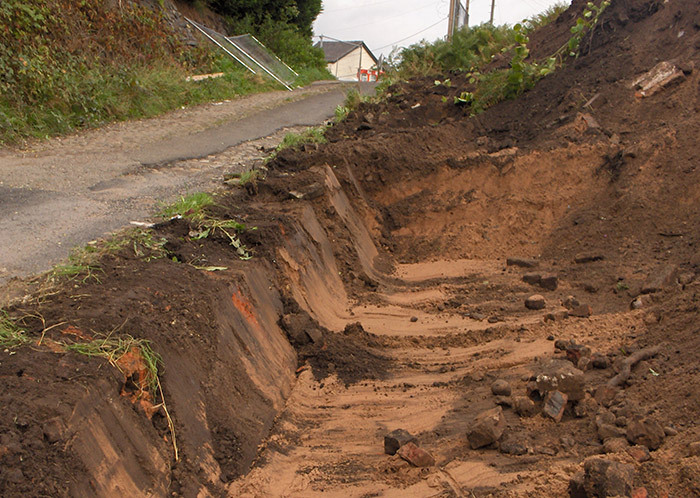 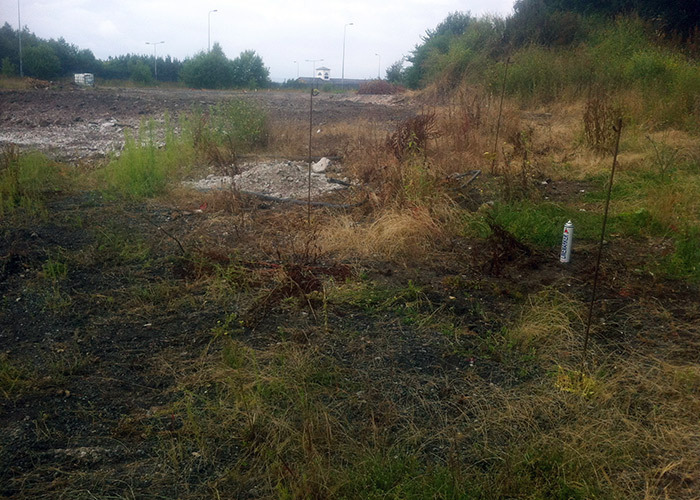 The following shows a roadside area affected by Japanese Knotweed where the weed was excavated and removed. 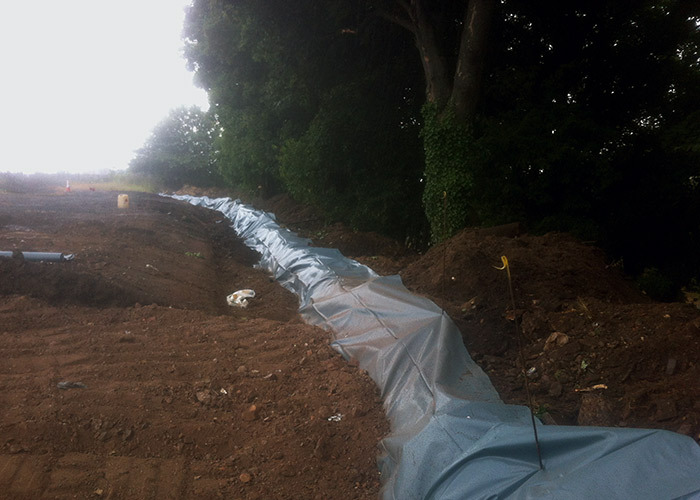 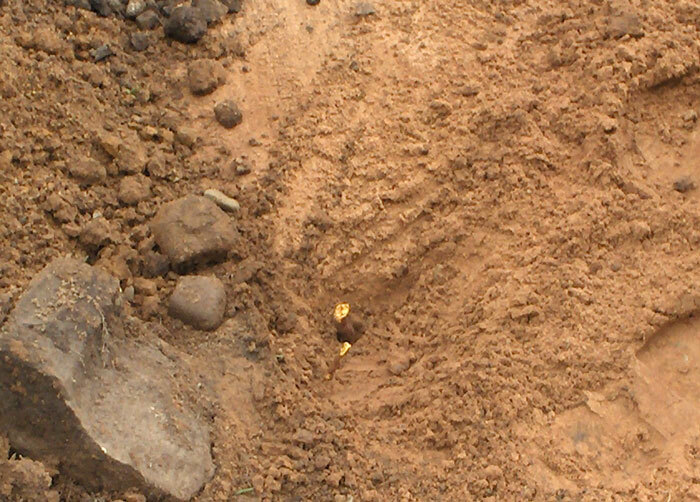 The second series of pictures shows the creation of a burial cell which was lined with a specialist plastic root barrier into which the excavated Japanese Knotweed was placed and confined. 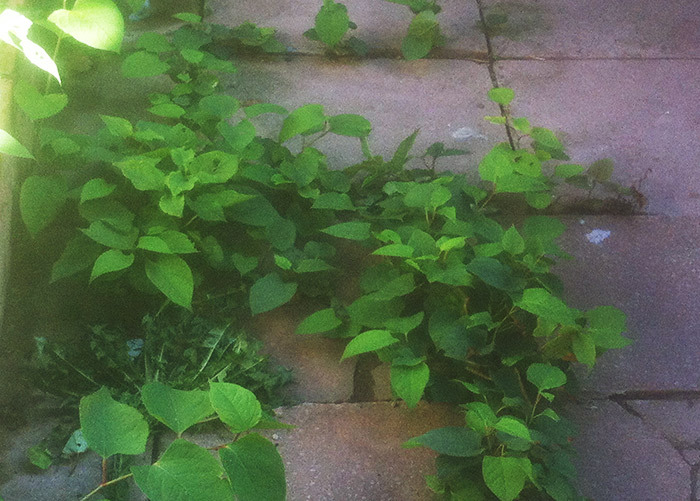 We are experienced in removing many other types of weeds. 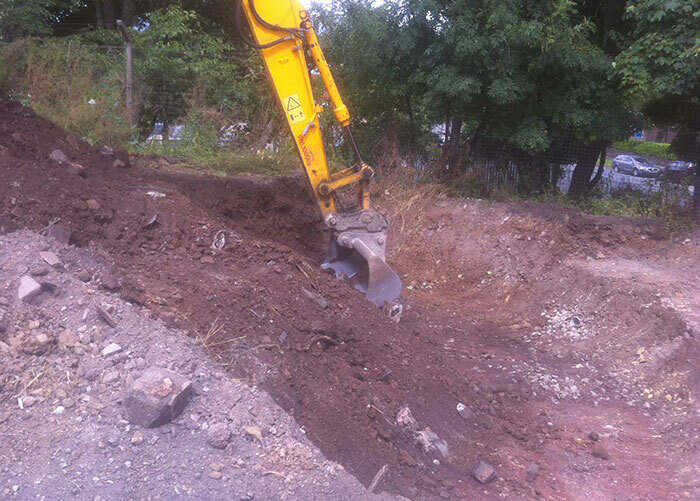 We can clear extensive areas of ground with a range of suitable treatments. 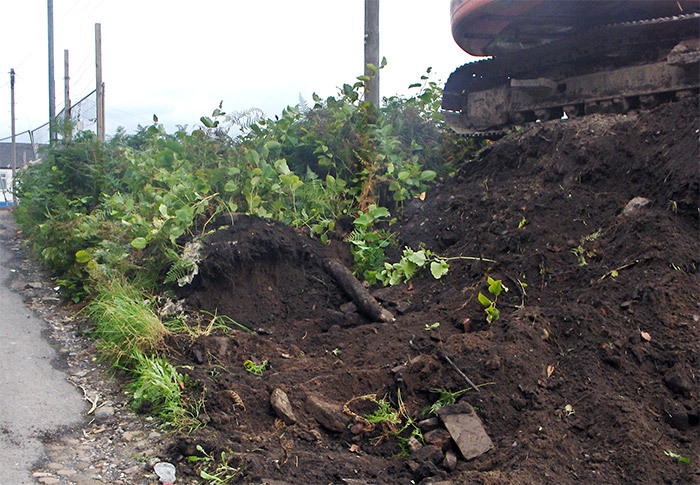 We can remove anything from water lilies and dandelions to large infestations of Himalayan Balsam and Giant Hogweed. 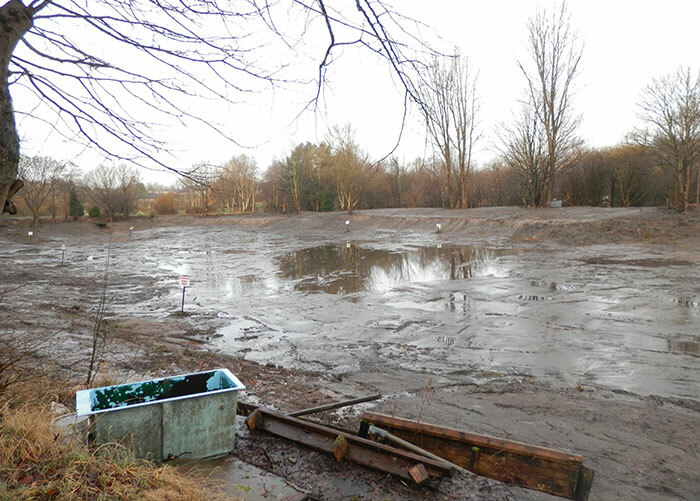 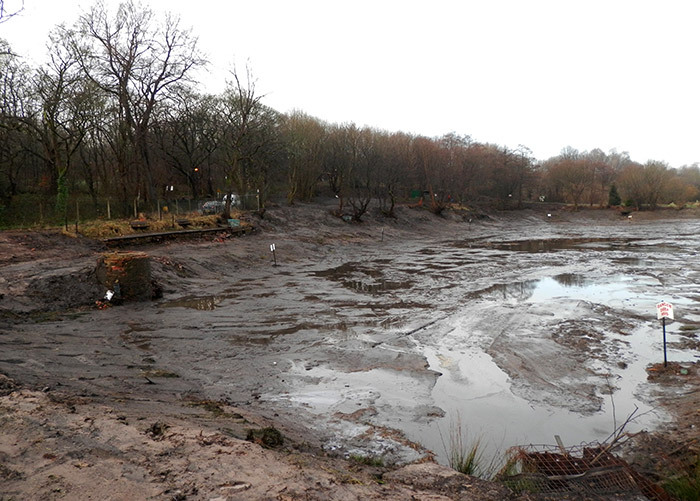 The pictures below shows the clearing of a variety of weeds from a drained lake which was obscured by an overgrowth of weeds. 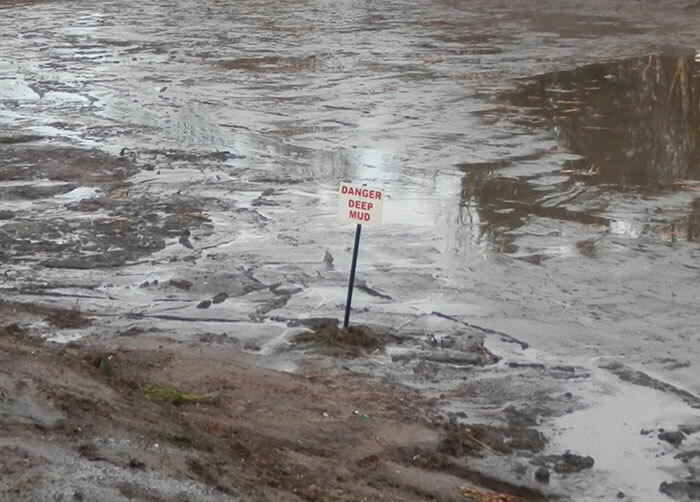 As a result children and adults risked walking on an apparently green area not aware of the hazardous nature of the very wet ground underneath. 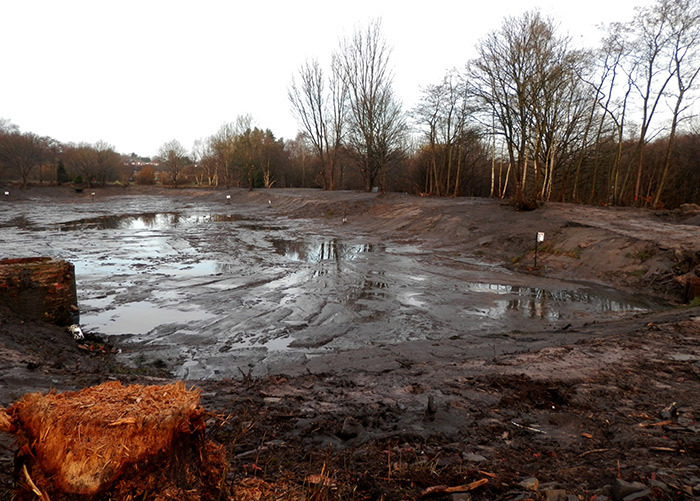 We were able to clear the area very quickly making the lake bed visible and less hazardous to people.